Read more about Christmas Begins! 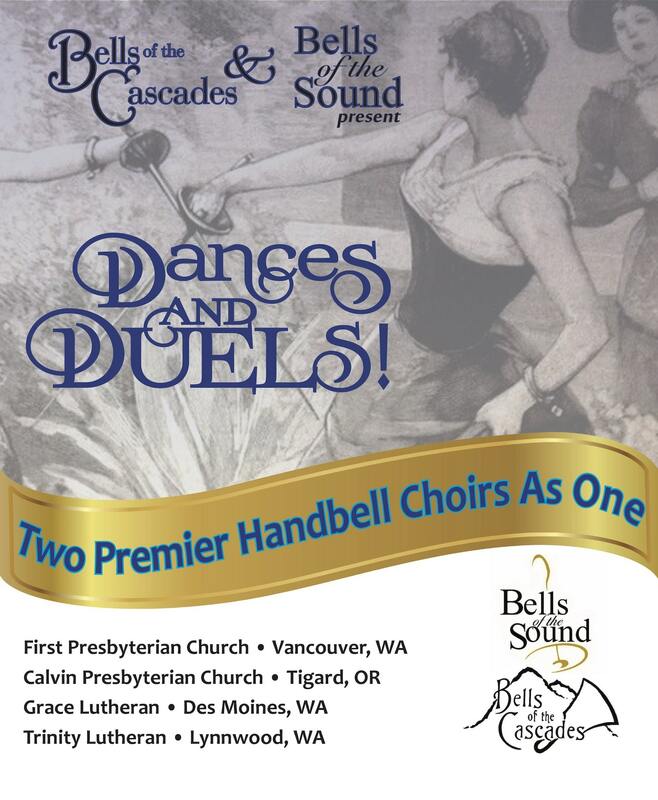 Join Bells of the Cascades on Saturday, August 18, in this opportunity for handbell directors and ringers to read through music for all seasons, decide what you like, and purchase it for your choir to use during the year. 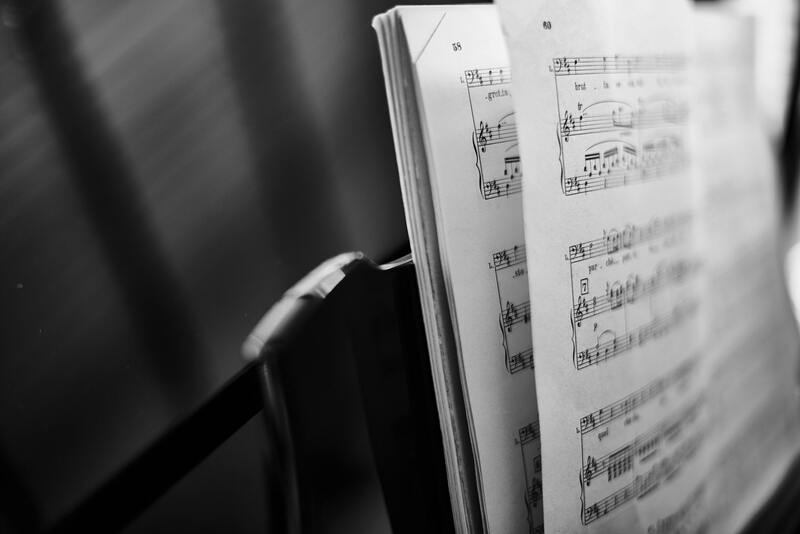 Bring your choir or come alone and meet new people! 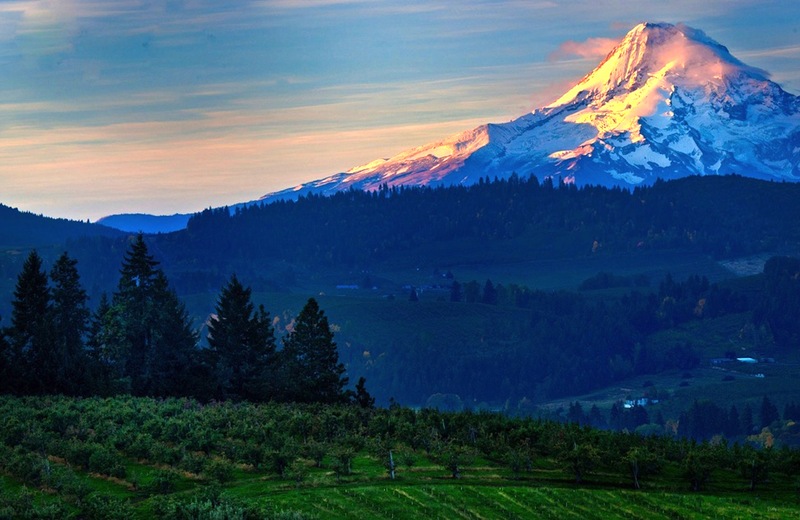 Learn more, view a schedule for the day, and register! 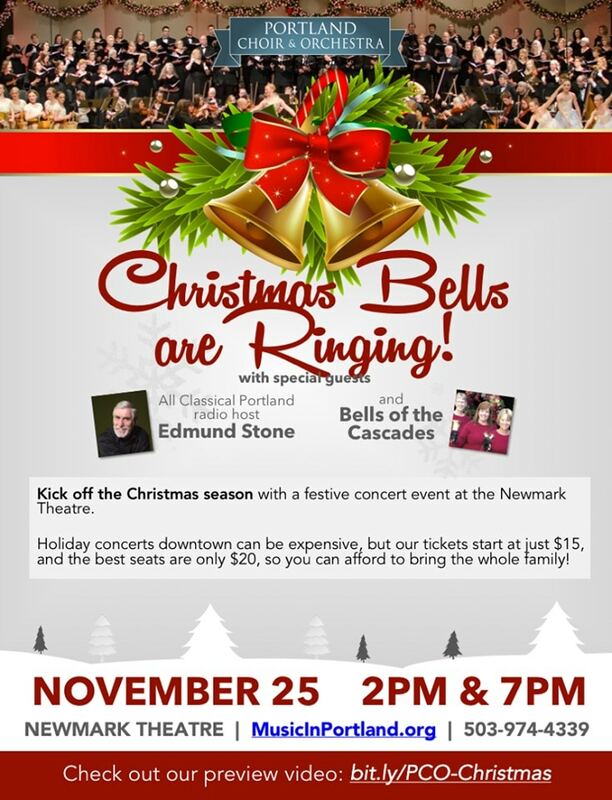 Bells of the Cascades is honored to be joining the Portland Choir & Orchestra, with special guest Edmund Stone of All Classical Portland for a joint holiday event, “Christmas Bells are Ringing”! 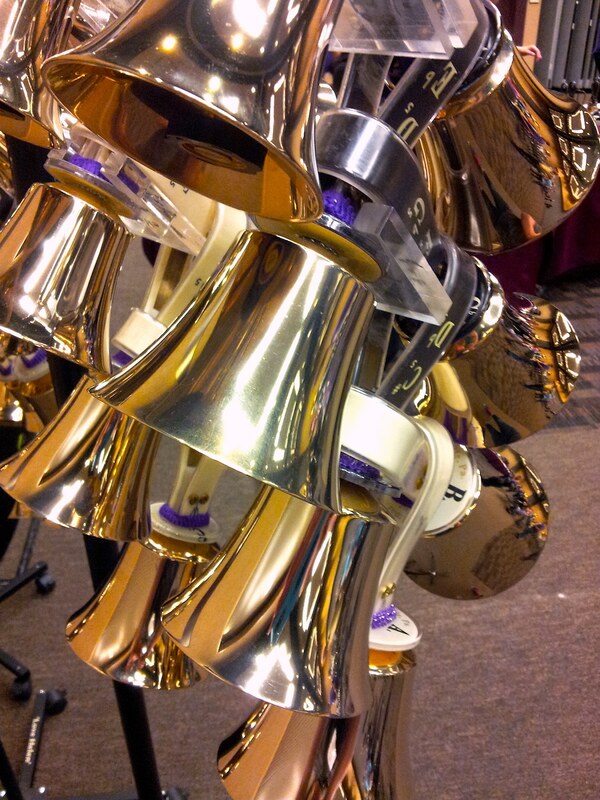 Read more about Christmas Bells are Ringing!